Online and ready to go! For anyone who has ever published or updated their website, there is a moment of nervous anticipation just before clicking the button to make it live. I have felt that feeling this very morning. After months of hard work, the moment has finally arrived to launch my newly created website onto the unsuspecting public. I don’t mind admitting that I find it difficult to publicly shout about myself but as a marketer I know how crucial this is to success. The external face of any business is always important and when that business is actually yourself it is even more personal. Extensive research and soul-searching has led to the design and positioning of the site, and a trip back through memory lane has resulted in the creation of a new portfolio to showcase just a few examples of the fabulous campaigns I have been lucky enough to be involved in. So, the moment of truth has finally arrived….take a look and tell me what you think. Like all good marketers, I love to hear your feedback! Fantastic Alli! 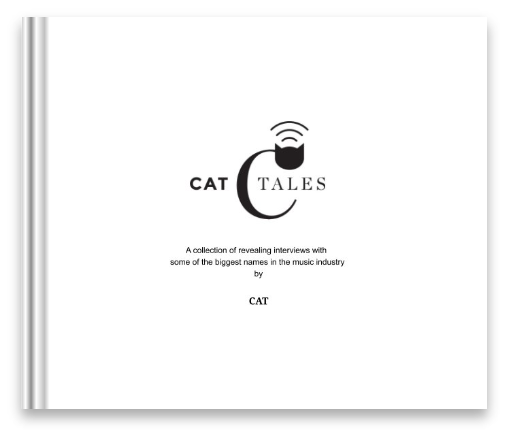 It all looks brilliant – congratulations Ms CAT!